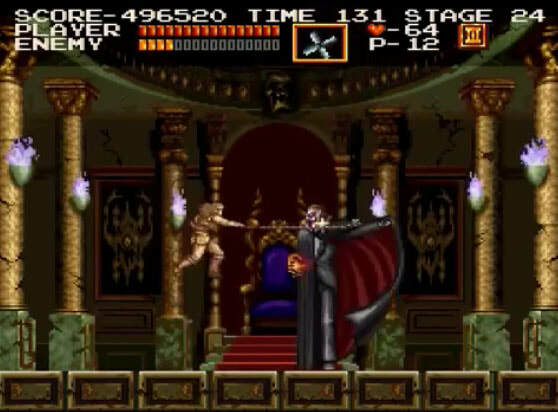 Castlevania Chronicles is a single player 2D action platformer and it was originally a PC title released in 1993. Many gamers think of it as a PlayStation game because it was released for the PSX in 2001. It has been available on PlayStation Network in North America since 2008. It is a remake of the original Nintendo classic Castlevania. It is not however a remake…of the remake Super Castlevania IV which is another remake of the original Nintendo classic Castlevania. All three games are different even though they do share some similarities. Did you get all of that if not read it again, it will make sense eventually. Every 100 years evil builds across the land and Count Dracula's castle rises. The Belmont family has stopped this darkness before and now after years a waiting Simon Belmont must try again, for the third time, because this is the third game. Castlevania Chronicles has a lot of really good things going for it. Both of its predecessors Castlevania and Super Castlevania IV are pretty good video games. The technology difference between the Nintendo Entertainment System, Super Nintendo and the PlayStation is huge making Castlevania Chronicles’s graphics and controls much better with minor very small control issues. Finally that annoying thing where when you get hit it throws you across the screen and in many cases to your death has been almost removed from the game. The music does feel really out of place. Clearly someone at Konami or Sony PlayStation someone got a new synthesizer for Christmas in 1993. 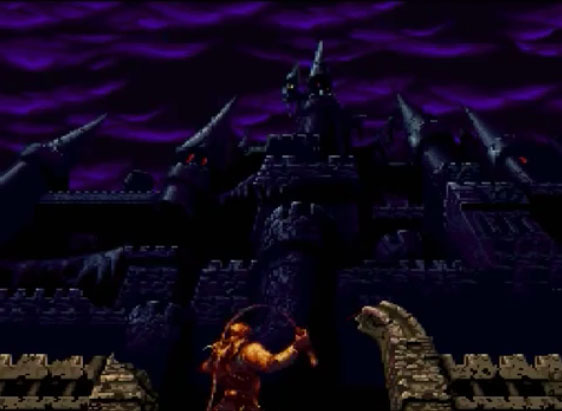 Castlevania Chronicles took us around the 5 hour mark to get through the first time, it takes some time and practice to figure everything out. We were not able to get to the end our first try. It does have a really high replay value. This is mostly due to the fact that there is more than one mode. You can play in the “Original Mode”. This is the 1993 PC version of the game is mostly intact. 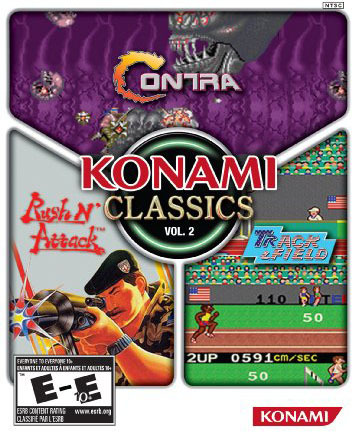 The PlayStation version also has a ‘Arranged Mode” and there is six versions of this mode. Each time you beat the game there is another harder version you can try by reloading you’re save file. So, finding a challenge will not be a problem. Currently the only place you can bet this game is on PlayStation Network or if you find a PS1 copy that should work in your PS3. Castlevania Chronicles is worth playing $5.99 for. It’s fun, looks better than expected and there is lots of modes to try. MUST BUY PRICE at $2.99 of under! Castlevania is worth buying one more time.